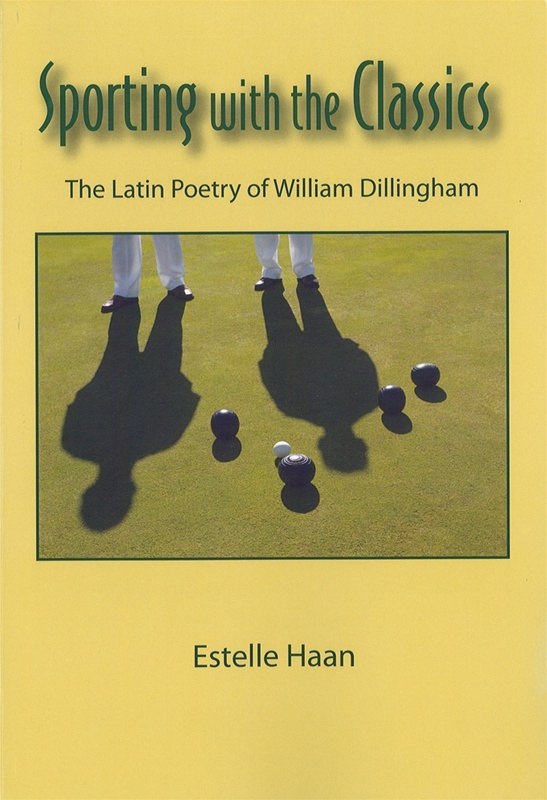 This study focuses on the original Latin poetry of William Dillingham, a 17th-century editor, anthologist, and Vice-Chancellor of Cambridge University. It does so in an attempt to disprove claims that Dillingham’s talent lay in criticism rather than in original composition, and that his Latin verse shows his complete independence of the old school of classical imitation. This study has the twofold aim of highlighting both the classical and the contemporary intertexts with which this hitherto neglected poetry engages. It argues that far from constituting the leisurely product of a gentleman in rustic retirement, this is highly talented verse that “sports” with the classics in several ways: first in its self-consciously playful interaction with the Latin poets of Augustan Rome, chiefly Virgil and Ovid; second in its appropriation of a classical world and its linguistic medium to describe such 17th-century sports or pastimes as bowling, horticulture, and bell-ringing. It also foregrounds the pseudoromanticism surprisingly inherent in the work of a late-17th-century poet, who, it is argued, discovered in his twilight years a neo-Latin inspirational Muse.